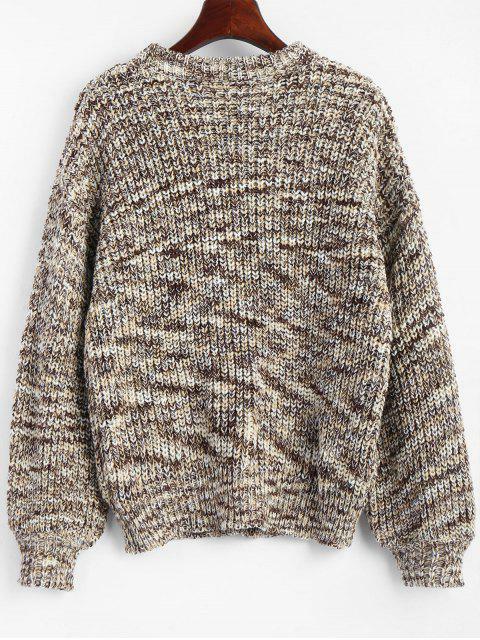 [49% OFF] 2019 Lantern Sleeve Multicolored Chunky Sweater In COFFEE | ZAFUL .. This sweater is my absolute favorite purchase from this website. 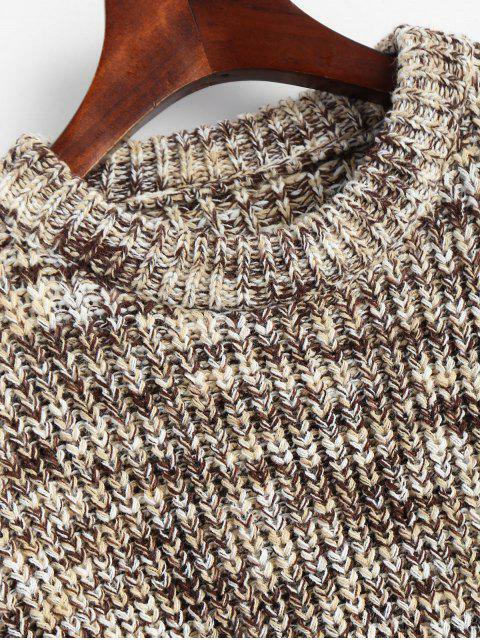 Some people may say it is large but the product is a "Chunky" sweater for a reason. It's great to snuggle up on the couch for Netflix, wear out on a cold day with leggings, or even go out in with nice jeans. The sweater is fun and bright. I get a compliment from someone each time I've worn it. 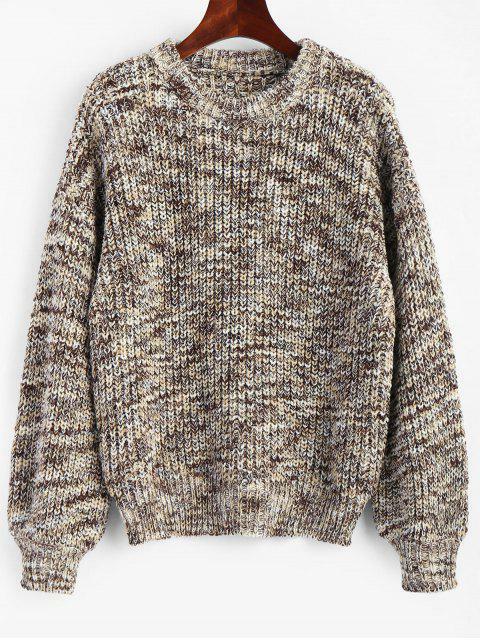 This is a nice soft jumper, I’m usually a UK 6 and it is very oversized, more than I wanted but I’ll still use it for around the house. The shipping took just over two months to get to Scotland. Overall the jumper is pretty nice and looks the same as shown in the pictures. This casual oversized pullovers featured in chunky knit fabric, multicolor with lantern sleeves.